We have vast experience of assisting and supporting individuals faced with internal disciplinary or performance improvement procedures. We also act for employees who are experiencing difficulties at work and want to raise concerns with their employers by means of a formal grievance. In every case, we take a considered and pragmatic approach focused on protecting our clients’ interests and achieving their long term strategic goals. 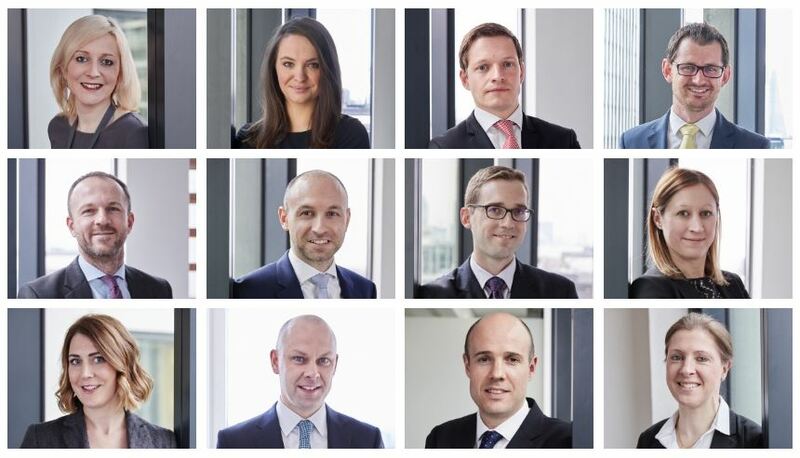 "Stewarts excels in its cutting-edge work for senior executives, partly due to its excellent knowledge of how the City works"
"A solid team who seem to work well together. 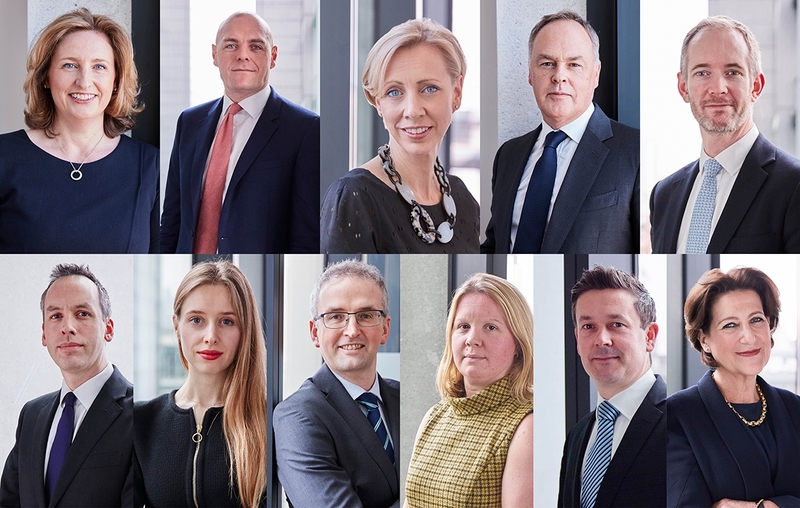 They have very good intra-team communication and collaboration"
"The team surpassed every expectation I had - from my very first conversation with them I never doubted that my matter would be handled expertly, professionally and gracefully"
Our team is ranked No.1 by the Legal 500. We are recognised for our cutting-edge work for senior executives and “excellent knowledge of how the City works”. Our lawyers have particular expertise advising on individual and team moves, whistleblowing, and discrimination claims.